Win TWO Wigwam® Holidays worth £250 each! 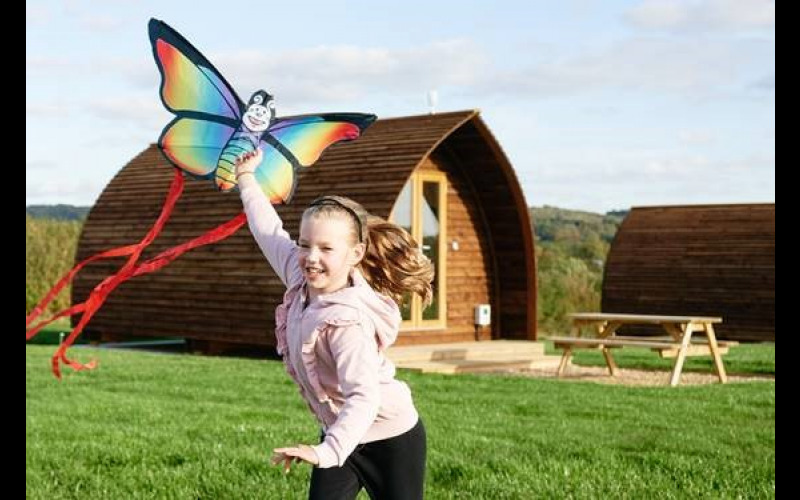 Wigwam® Holidays has been in the glamping business for nearly 25 years offering ‘great holidays in the great outdoors’ in their spacious timber cabins which are made right here in the UK. From the wide-open spaces in Scotland to a sun-kissed beach in Cornwall; from a bustling working farm to a medieval deer park … there’s a site for you! There are several Wigwam® Cabin types available, from spacious Big Chiefs, which take up to a family of five, to an en-suite Running Water Deluxe, which sleeps four people. Some sites also have hot tubs and campfires. Dogs are welcome at many sites and all sites make their guests feel like they’re home from home. And you can order fresh bed linen, bbq packs and even fairy lights … all of which can really enhance your glamping experience. There is also storage, a porch area and electricity. Most sites can also be booked online. Each site has sunning natural backdrops and yet is close to attractions and road networks. Climb that mountain, hike that trail, explore cool, leafy forests … then return to your Wigwam® Cabin for a peaceful night’s sleep. Gather round that campfire and enjoy many memorable moments with Wigwam® Holidays.